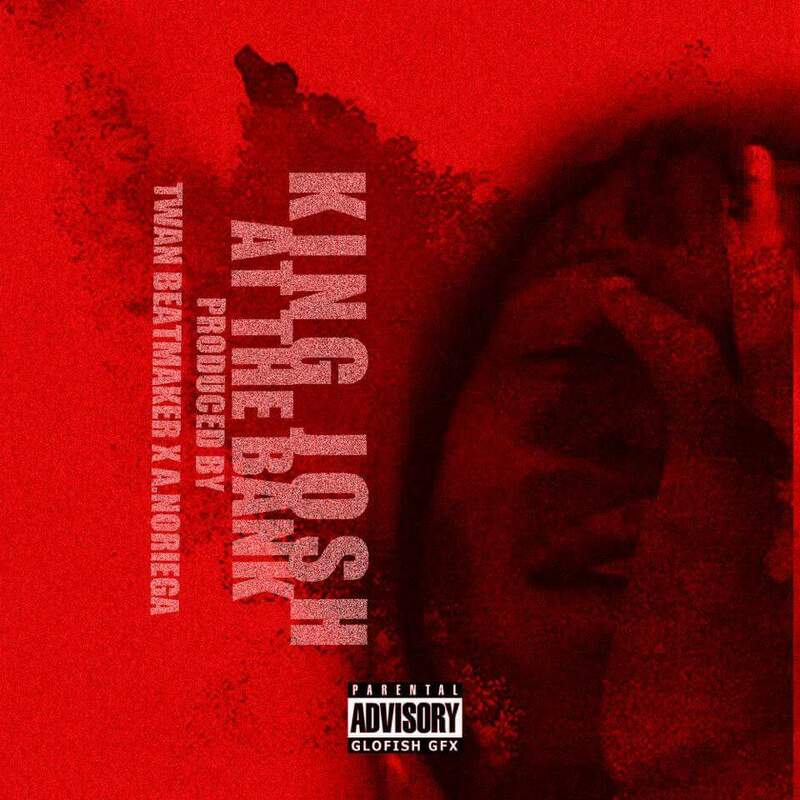 Home / King Josh @kingjoshlmg - "At The Bank" / King Josh @kingjoshlmg - "At The Bank"
King Josh @kingjoshlmg - "At The Bank"
King Josh - "At The Bank"
King Josh has been involved in the music scene since that age of six years old. Writing, performing and playing instruments such as the piano, organ and drums. He has performed at several venues including Cervantes Masterpiece Ballroom, The Roxy and The Oriental Theatre. Josh believes in this career their are no limits to what you can achieve and don't let the doubters determine your success.